Is tailoring your social mission a wise investment? Small businesses are leading the way in designing company missions that set a high bar in upholding environmental and social standards, according to The New York Times. That's not all that surprising. Industry research suggests huge corporations face tremendous hurdles in making their operations more beneficial for the world at the expense of profits. Then again, newer small businesses - which tend to fail at a rate of 50 percent over the course of five years, according to the U.S. Small Business Administration - risk just as much by designing socially responsible missions that put pressure on the bottom line. So how wise it exactly to build a company based on social responsibility? The legal designation is important because it could theoretically protect a public company from being sued by shareholders that argue making socially responsible decisions jeopardizes profits. It's a theoretical claim because currently there are no public companies that have become benefit corporations. Therefore, even if a large company met the stringent requirements to achieve the benefit corporation designation - which may be a stretch as large organizations tend to avoid profit threats and are much slower to enact changes - there is still the threat of future litigation. Nonetheless, B Lab is still trying to ease the transition for larger entities. "It's easier to make changes if you're smaller," Katie Kerr, a communications professional with B Lab, told the NYT. "Big companies are more risk-averse and are slower to adopt." Big companies with thousands of employees need to report wage details, design charitable efforts and even consider the efficiency of their buildings to become a B-Corp.
Small companies that are not traded publicly have no fear of shareholder litigation. Moreover, they are far more agile and don't have the same profit concerns that come with running a business with economies of scale. For those reasons, most certified B corporations tend toward the smaller size. In fact, according to B Lab's Best for the World Honorees list, just over one-quarter of certified B corporations have over 50 employees. Still, becoming a certified B-Corp or benefit corporation comes at a high price. To become certified by B Lab, businesses have to score a total of 80 points on a lengthy questionnaire. Here are a few questions a smaller business could come across, according to B Lab's B Impact Assessment. "Just over one-quarter of certified B corporations have over 50 employees." "What percentage above the local minimum wage did your lowest-paid hourly worker receive during the last fiscal year?" "What multiple is the highest compensated individual paid (inclusive of bonus) as compared to the lowest paid full-time worker?" 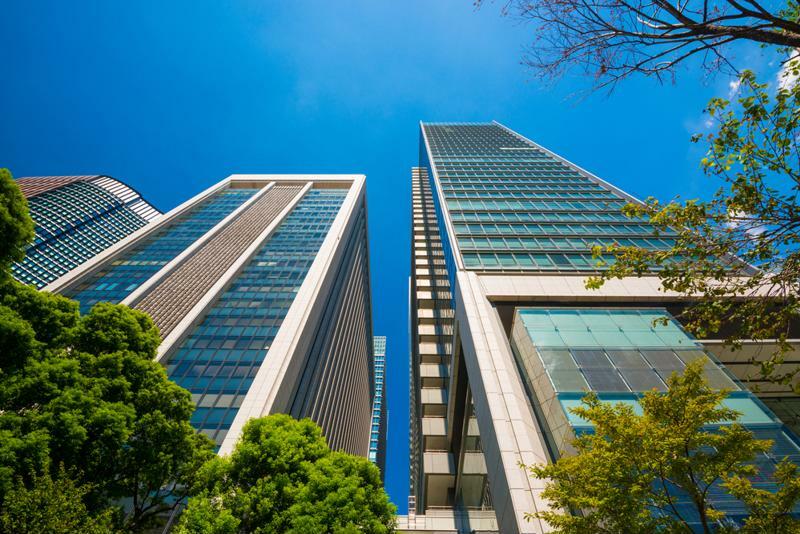 "What percentage of company facilities - by square feet, both owned by company or leased - are LEED certified, satisfy the requirements of the Living Building Challenge, or other accredited green building programs?" "What percent of the members of your Board of Directors or other governing body are women or individuals from other underrepresented populations?" "Was your company created with an intentional business model designed to address a social or environmental issue?" Even for a small business just starting out, becoming a B-Corp and staying profitable can be very difficult, but it's not impossible. Currently, craft marketplace Etsy and Natura - a $2 billion annual revenue cosmetics company - are both certified by B Lab. Any small business should carefully consider the costs and advantages to creating a beneficial yet practical social mission. Becoming a B-Corp or benefit corporation may differentiate a business from its competitors, but that doesn't guarantee profits. Then again, few may agree measuring social and environmental contributions is all about profiting.